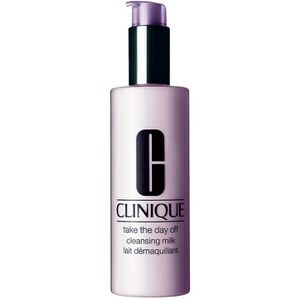 Wipe away the day with Clinique's Take The Day Off Lids Lashes and Lips, a multi-tasking makeup remover that works to cleanse away even the most stubborn of makeup. 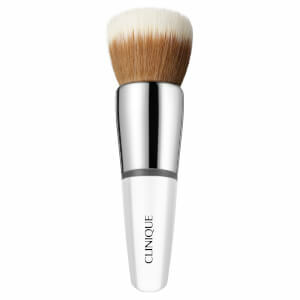 Ophthalmologist tested, the formula effectively loosens makeup's grip on the lids, lashes and lips, allowing it to slide away effortlessly. Persistent mascara and bold lipsticks are swiped away. - K.N. 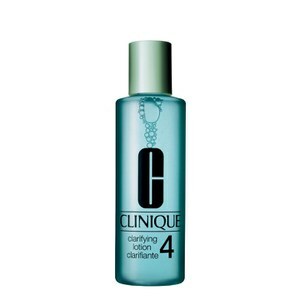 Moisten cotton and sweep over eye area.